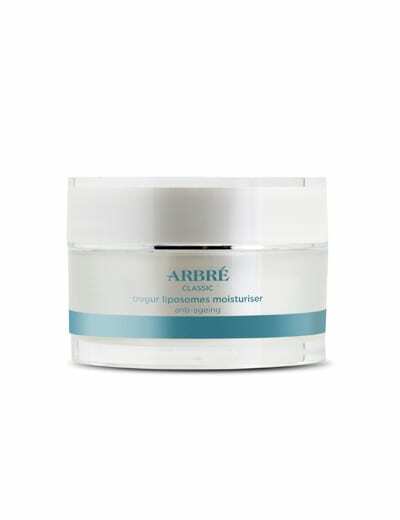 Suitable for all skin types, particularly skin that is congested, secretes excess oil or acne skins. 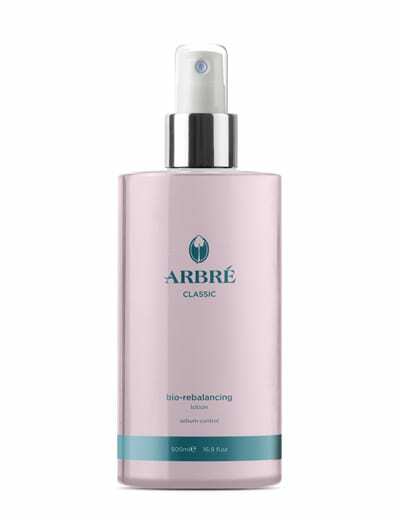 Bio Rebalancing™ reduces the physical appearance of oil for superior makeup coverage Bio Rebalancing™ reduces the surface tension oils and directly affects the way in which sebum deposits onto the skin, without affecting sebum production. 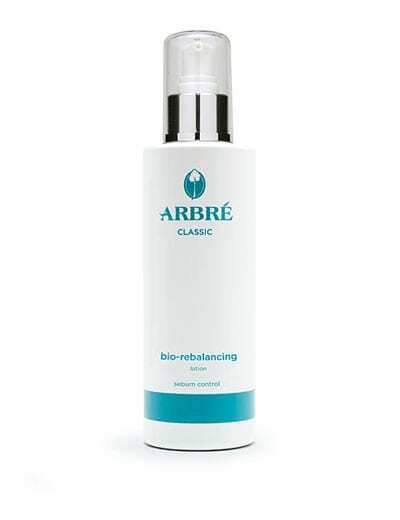 Bio Rebalancing™ reduces the surface tension oils and directly affects the way in which sebum deposits onto the skin, without affecting sebum production. 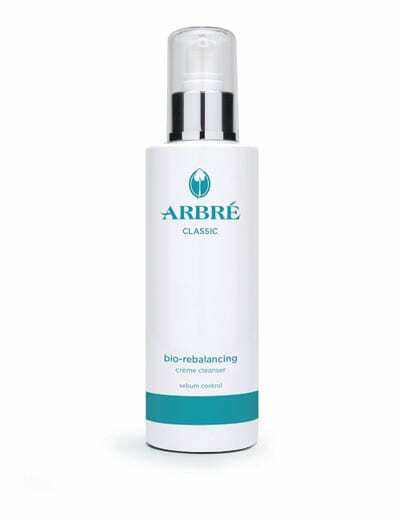 Bio Rebalancing™ disperses oil in a mechanical method, by breaking up the oil into large spherical droplets. 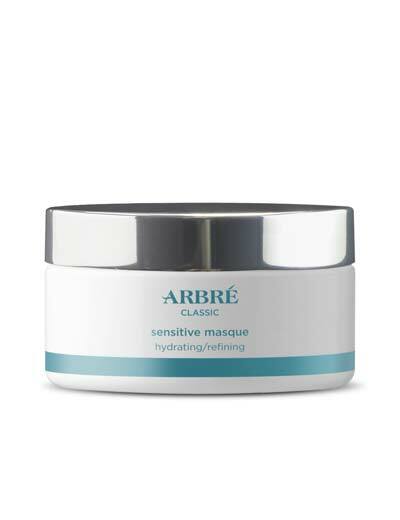 These droplets spread easily along the surface minimizing their presence and feel. 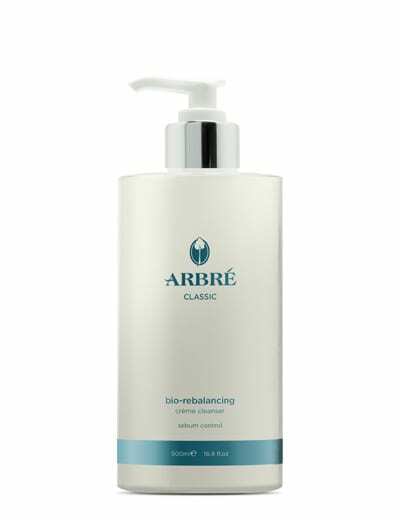 Bio Rebalancing™ mechanically modifies the natural skin properties of sebum without interfering with the normal physiological mechanisms of the skin. 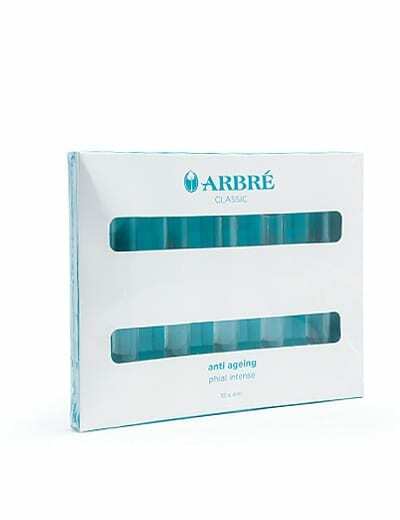 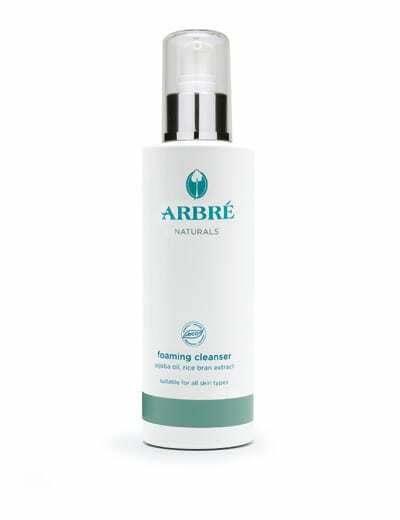 Arbré have used the power of surface chemistry to reduce the natural oiliness on the face as well as reducing the uptake of oil by pigments.